Το LOMW με περηφάνια σας παρουσιάζει τον Παναγιώτη Κουφογιάννη. Η πρώτη ανάρτηση μας από την Κύπρο! Είναι ένας πολύ ταλαντούχος μουσικός. Αγαπά τις ατάκες στα τραγούδια και αυτός είναι ένας από τους λόγους που θα μπει στην κορυφή των playlist μας. Π.Κ: Γειας σας και ευχαριστώ για το ενδιαφέρον που δείξατε! J Αυτήν την στιγμή βρίσκομαι στην Αμερική και πιο συγκεκριμένα στην Μασαχουσέτη, στην Βοστόνη. LOMW proudly presents Panagiotis Koufogiannis. The very first Cypriot entry! He is a very talented musician. He loves the punch lines and that’s why his originals are going to be on top of our playlists! LOMW: Panagiotis, welcome on LOMW! We are very proud to have you here. First of all tell us from where exactly are you answering this long-distance Q&A? P.K. : Hello and thanks for showing interest! :) I am currently located in the United States. More precisely in Boston, Massachusetts. P.K. : It ‘s quite the journey. It is hard to leave your life in the motherland behind but I have a dream and wanted to pursue it which made the transition a lot easier. 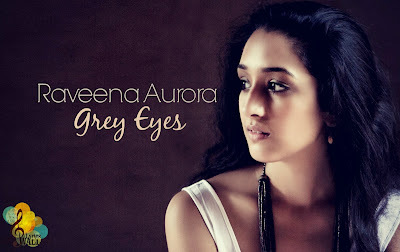 This is Raveena Aurora and her soul-folk music. She is currently living in Brooklyn where she studies in NYU. Her voice is extra ordinary just like her talent in songwriting! Writing is the way she processes and understands what she's feeling, as she states! This song, "Grey Eyes" is going to travel you by the sea, counting the waves! Let yourself free, listening to Aurora! There are no words to describe those Irish people! Their band-name "U2", the reason to post this mainstream band is because first they deserve it and second they've just released their new track "Ordinary Love" as a soundtrack for the new movie "Mandela: Long Walk To Freedom" and the lyrics are here and the lyric video is here. And after all we have anything you need here on #LOMW. "OK Go" is a band from Chicago! 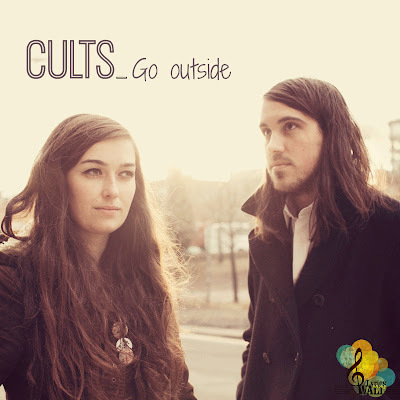 They play alternative pop music. Even if their music is incredible they are known for their creative-innovative music videos. 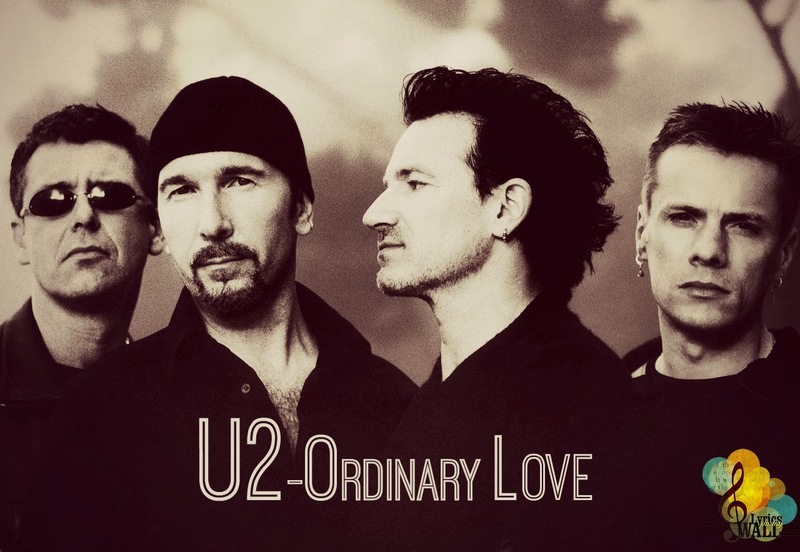 Their first hit was "A Million Ways" and the official music video was filmed simply at the lead-singers backyard! One camera, a choreography and love for what they are doing were enough for their name to be heard around the globe! People from everywhere are still uploading videos with them dancing the initial choreo! 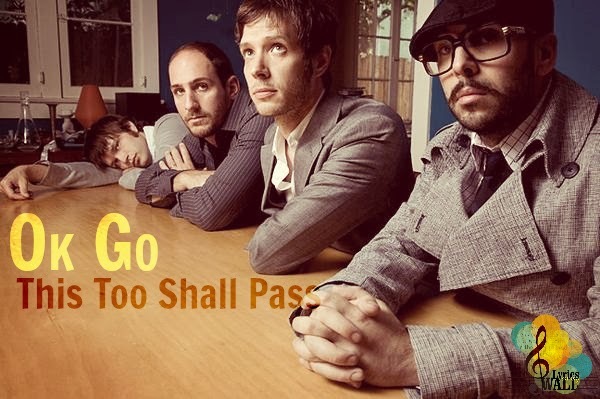 "This Too Shall Pass" is used right now for Spotify launch in Greece. You will love the music video and the melody is going to get stuck in your mind for a week! :) Enjoy! 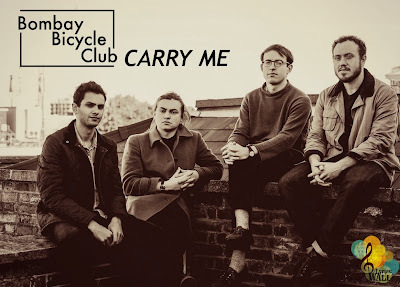 When we are talking about good music, we have to talk about Bombay Bicycle Club as well! They are the incredible creators from England! 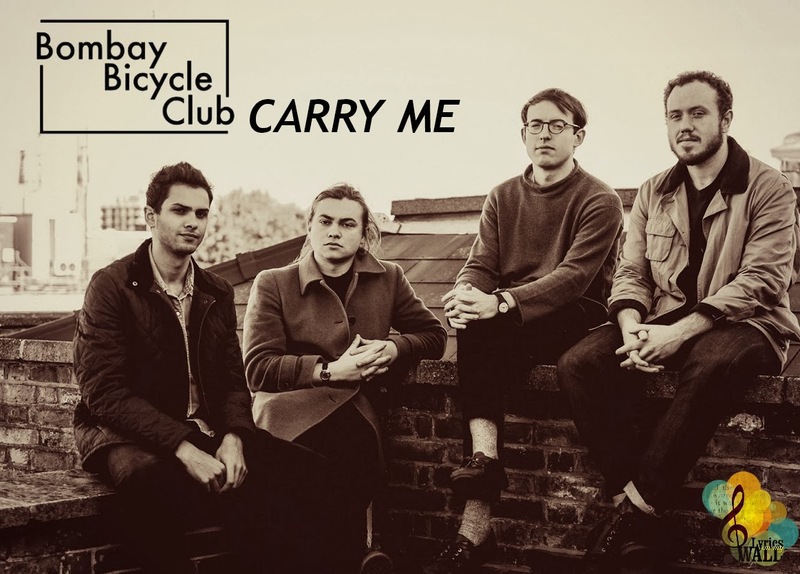 Their brand-brand new music video for their fresh track "Carry Me" is here to have us wonder if they have changes their indie-folk-rock music style! This track sounds really different... more digital! For the music video -THAT GOT RELEASED ONLY YESTERDAY- they had artists around the world participate with their add-ons draws! Animated stuff are all around the members and the dancers! The interactivity seems to win lately in the new generation's media! While we are waiting for Bombay's new album to come out, we can watch their music video and read the lyrics of "Carry Me" here! John Smith is one of the best folk artists that UK presents! His raw talent playing the guitar and the deep-scratchy voice makes you believe that he is like 70, but his image proves you wrong! He is young and talented and he has already released 4 albums. 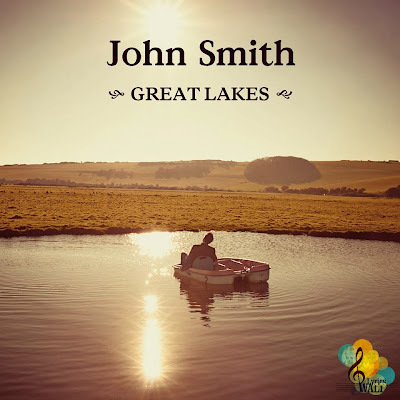 His last one "Great Lakes" will drive you into the love-land! 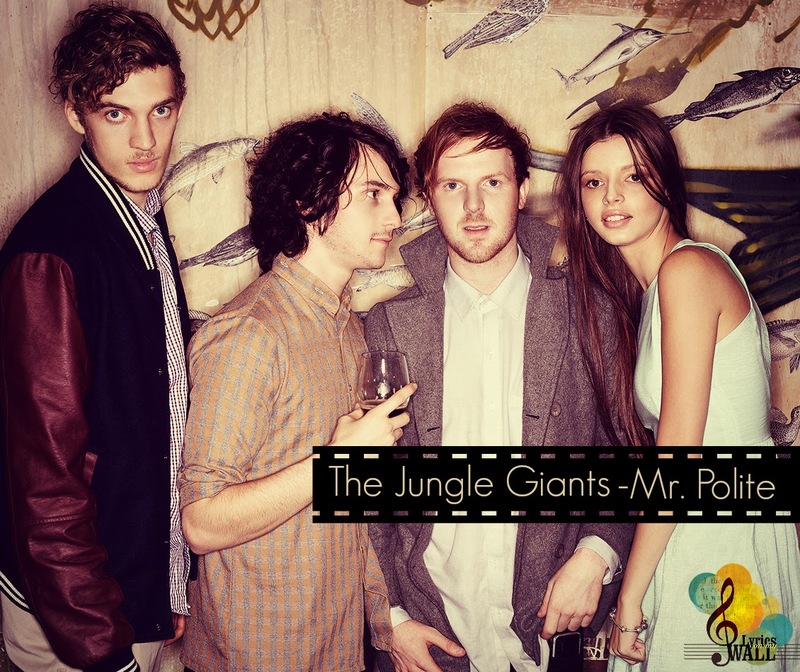 He has played in every popular festival in UK and he was the support act for Ben Howard's tour. 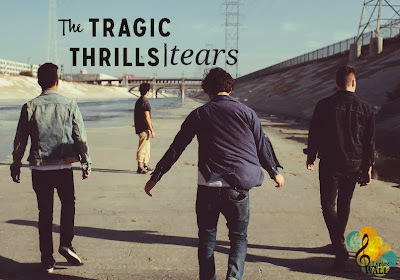 Watch the sweet music video and read the lyrics here. For those who read often this blog they already know about this cute guy! 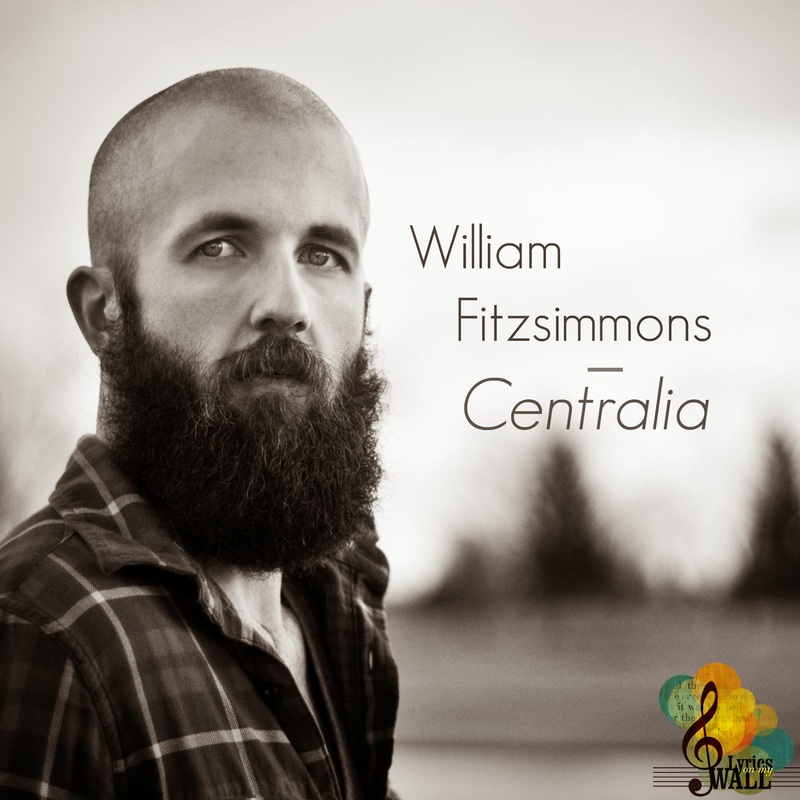 His name: William Fitzsimmons! His new album: Lion, his brand new unreleased song: Centralia (published today on http://www.pastemagazine.com/). His voice: Passion. 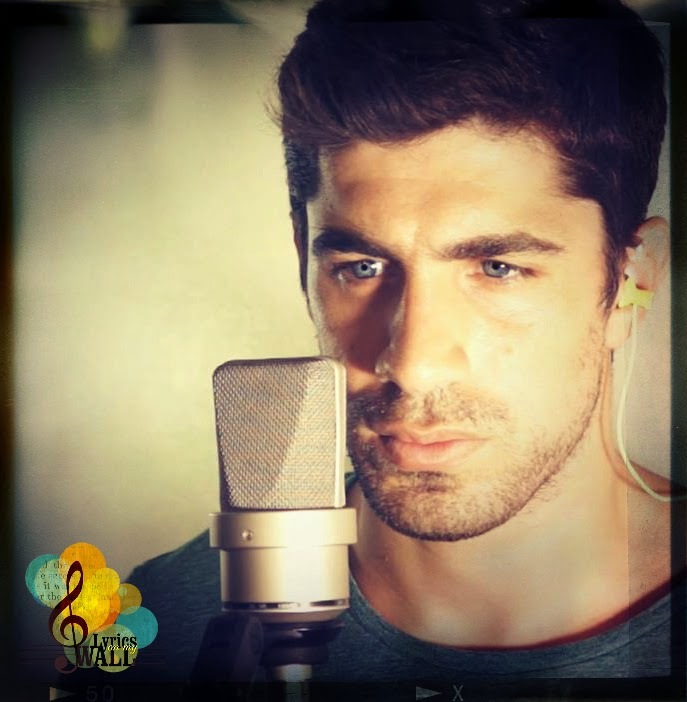 Enjoy the lyrics and listen to his amazing voice! Do you know this incredible woman? Well, if you don't then we are here to introduce her to you! Her name is Laura Welsh, she is from UK, London and her voice has something from Jessie Ware! There are not manu infos about her life on web but from the songs you can understanf that she has experienced some life-changing moments! You will be amazed by the rawness that the lack of production can provide! The music-video is basically a contemporary choreo and the direction is just great! Enjoy the "Cold Front" and read the lyrics here!